917 East W.T. Harris Blvd. 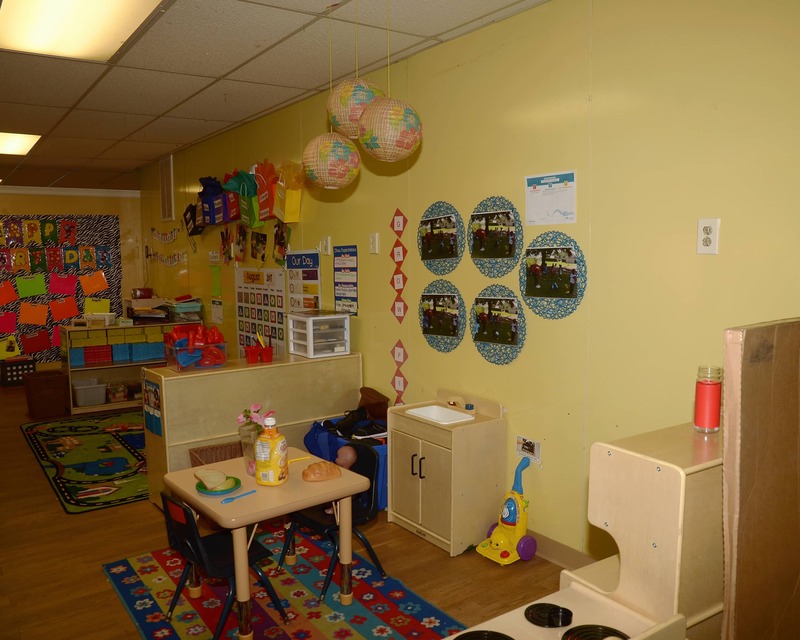 Welcome to our La Petite Academy educational daycare in Charlotte, NC. My name is Jambee and I am the academy director. I have an associate's degree in early childhood education and a Bachelor of Arts degree in early childhood administration. I am a Level III Administrator and in the Director Leadership Academy program with Child Care Resources Inc.
We enroll children six weeks to 12 years old. 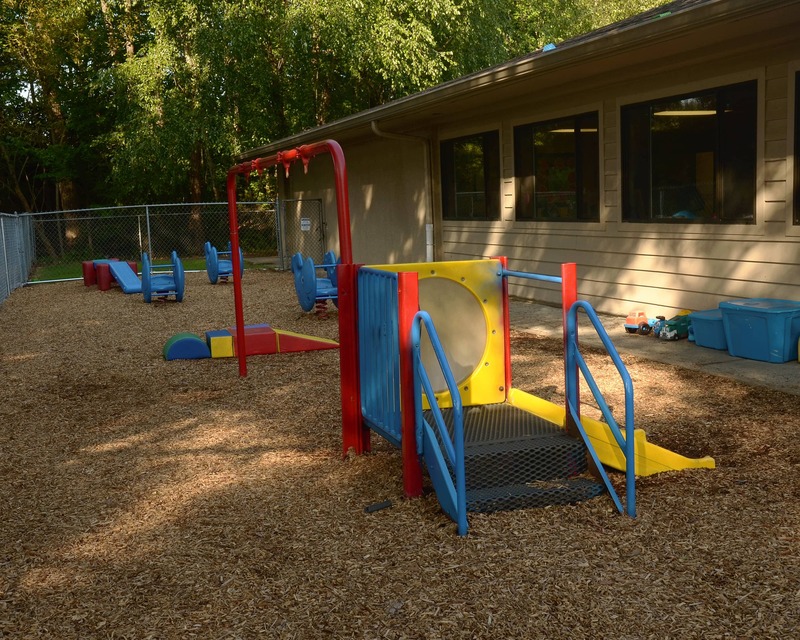 Our infant, toddler, preschool, and pre-k programs provide the perfect foundation for learning and development. We offer an array of programs within our classrooms, including sports activities and community involvement. We also have monthly parent outreach events, allowing families to get to know their child's teacher as well as other families. Our staff enjoy building positive relationships with each family which ensures that each child has a positive learning environment. Most of our teachers have been employed with La Petite for two to 16 years. We are located in the heart of the North Charlotte, near the University of North Carolina at Charlotte. 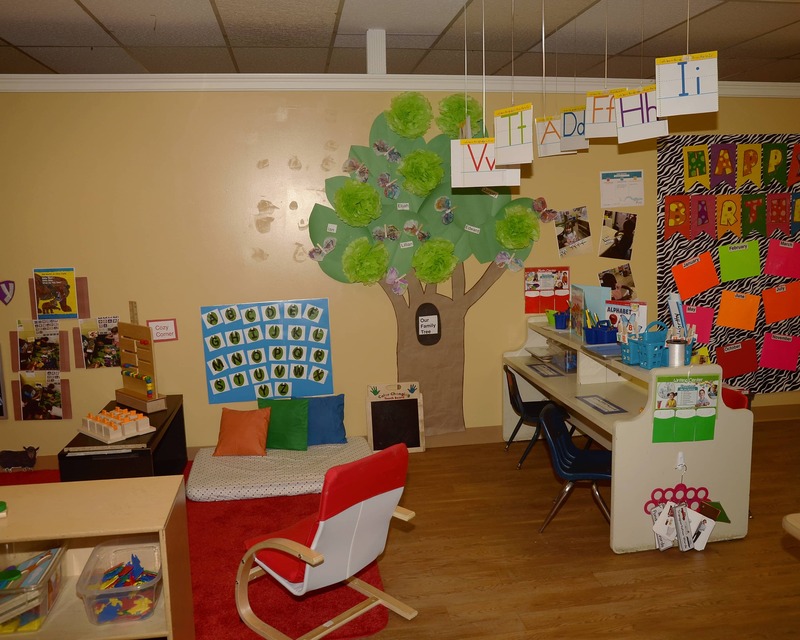 Call today to schedule a tour at our La Petite Academy in Charlotte, NC and see all that we do! My grandchild attends here and I love it. The front office and very clean and welcoming since the new director came aboard. 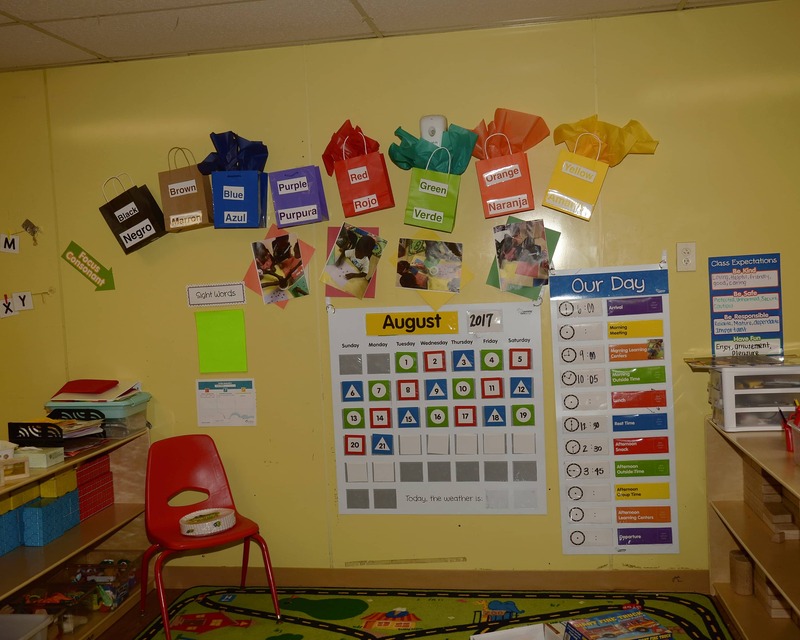 My grandchild is in the preschool room with Ms Latoy and is learning a lot. She always come home and can tell me what they learned that day. Ms Latoy and Ms Charisma always has a smile on her face and I can tell she enjoy working with the children. I love this school. I have two children in there now and when I have another they will attend as well. Young 5-year-olds become familiar with the structure of a kindergarten school day, while building critical skills. My name is Jambee Thomas and I am the academy director. I am a Level III Administrator and in the Director Leadership Academy program with Child Care Resources Inc.